Adnan Karim has managed the Waltham Estates team for the last ten years. 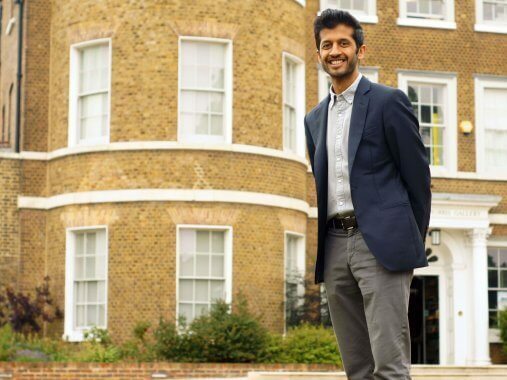 Starting off as a traditional lettings agency in Walthamstow and Leyton, Adnan has grown Waltham Estates into one of the best estate agencies in East London. An increased demand for his services inspired Adnan to head up the newly-formed East London Landlord's Club (ELL Club). This groups get together monthly and are open to landlords, buyers and interested community members. Waltham Estates includes some expert specialising in asset management, so we have extensive experience across the full range of market conditions. Integrity is the foundation of everything we do. We operate with the highest standards of professionalism, ethics, quality, and equity and develop relationships based on trust. Our values and beliefs are the foundations of every business decision we make.